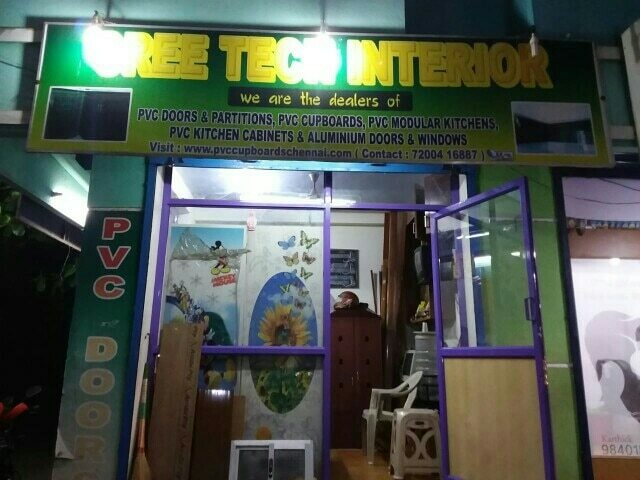 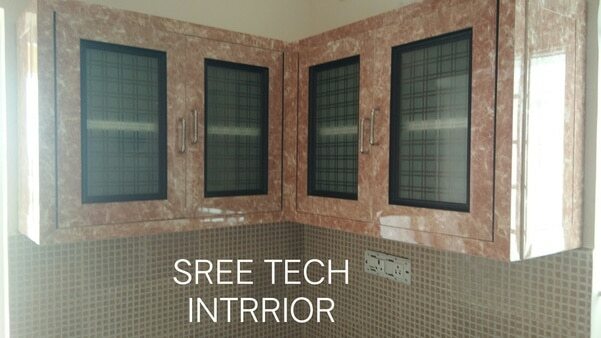 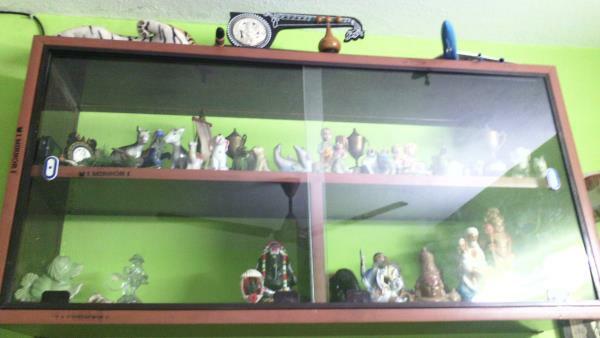 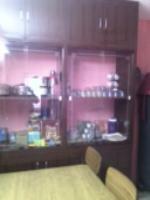 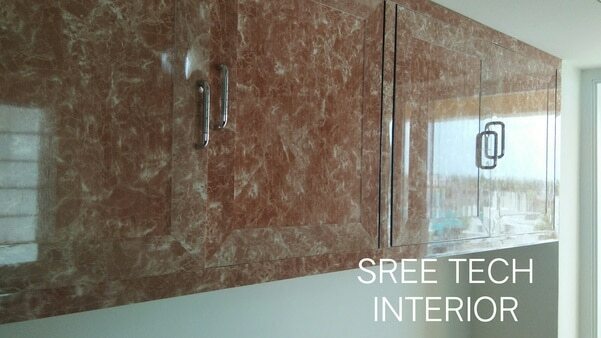 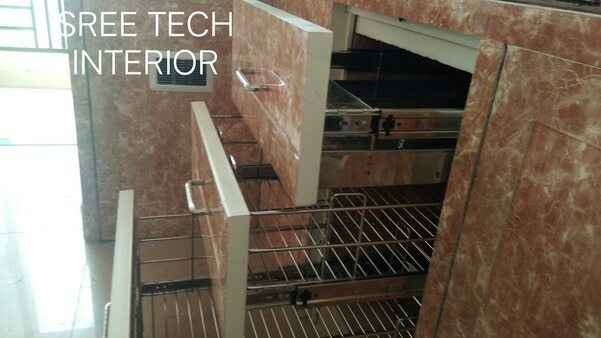 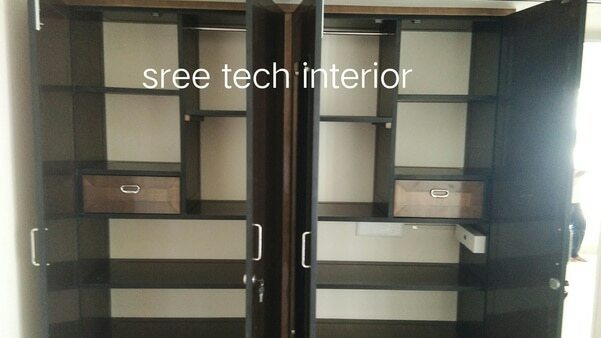 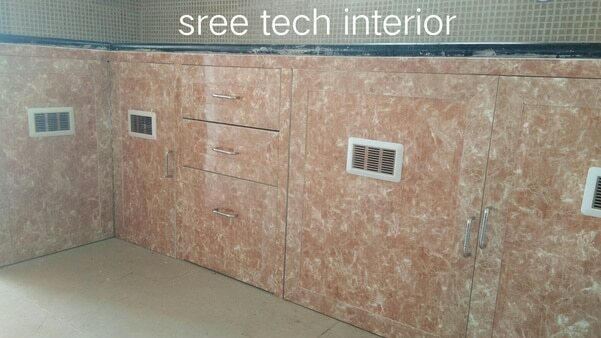 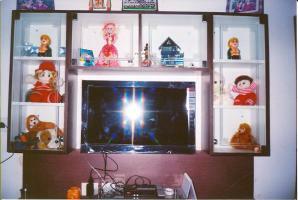 SREE TECH INTERIOR, CHENNAI. 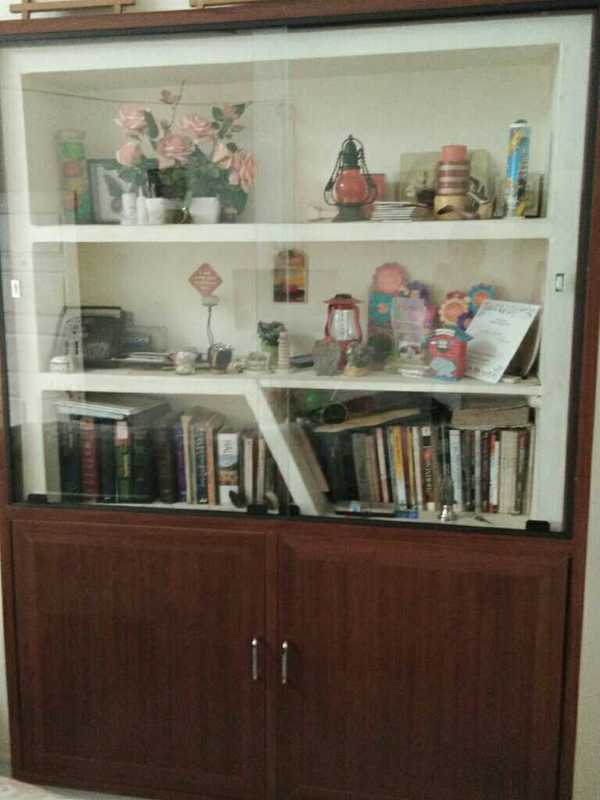 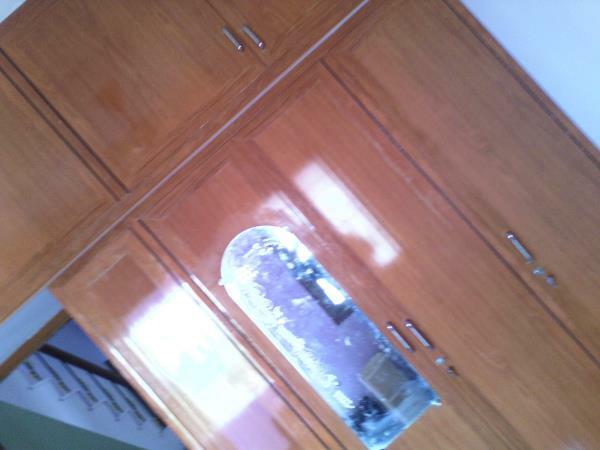 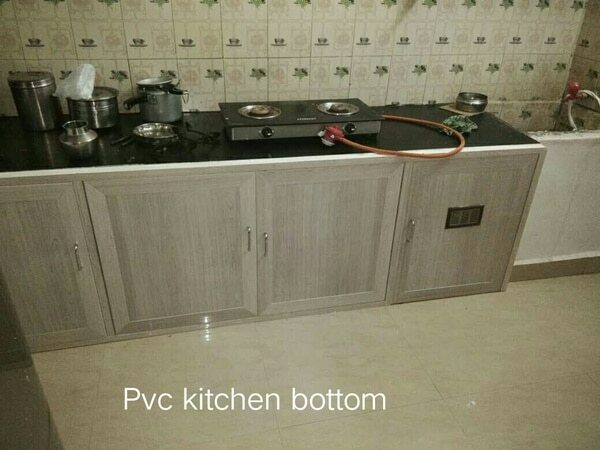 please watch the above image, if you do the pvc cupboards and lofts to your home, the air condition compressor cut off after a long time, because the ac will not go inside the cupboards , so you can save the electricity daily. 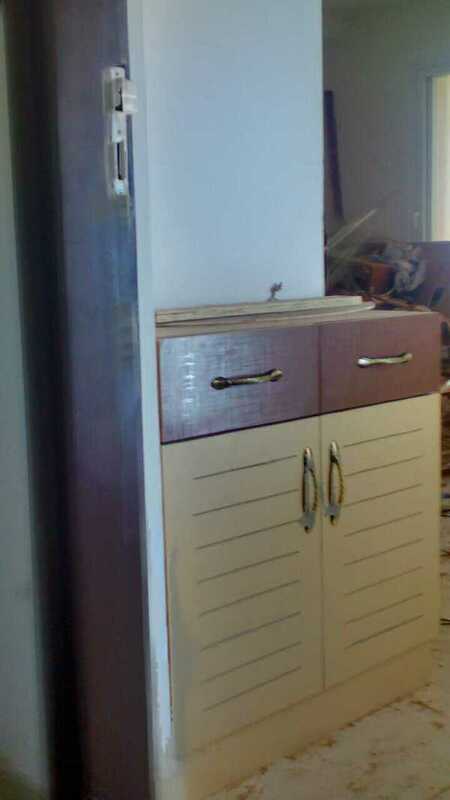 Save energy save our nation. 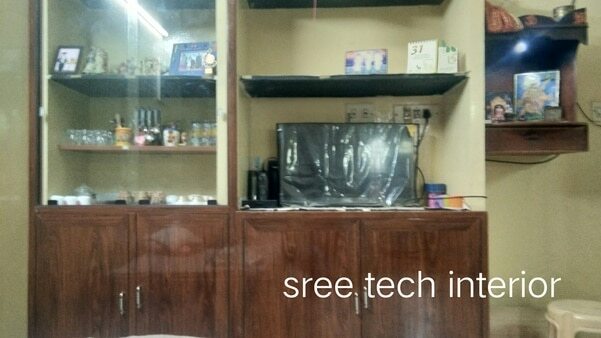 SREE TECH INTERIOR, AT CHENNAI. 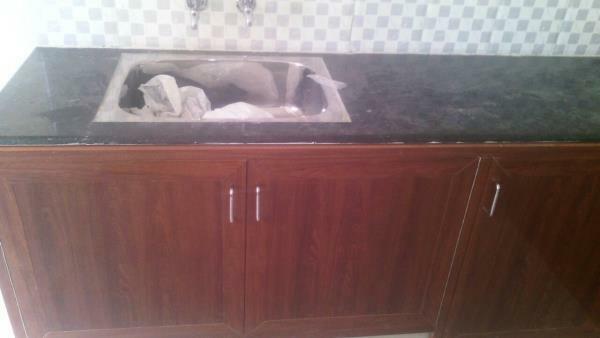 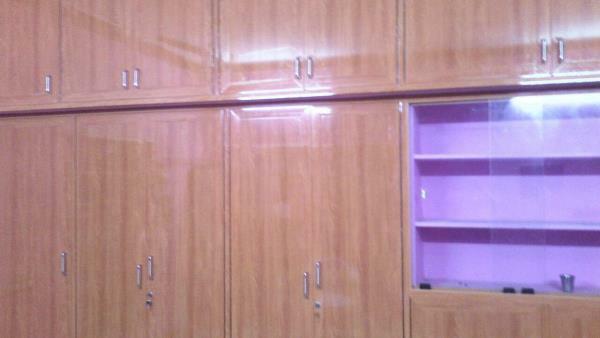 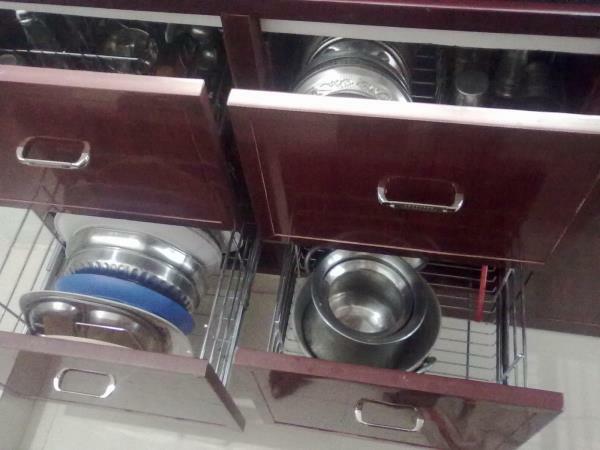 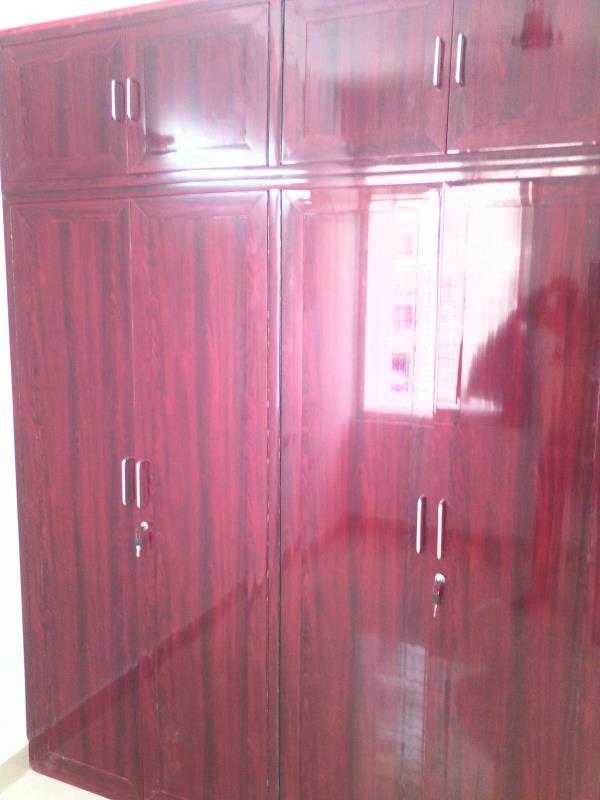 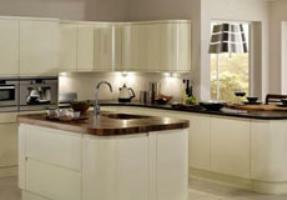 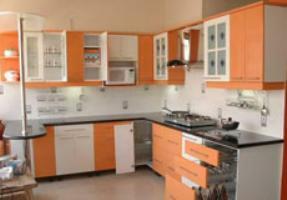 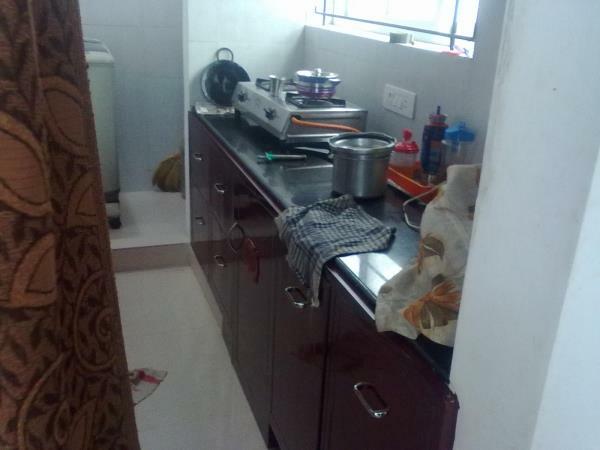 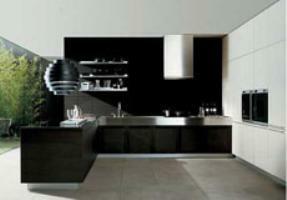 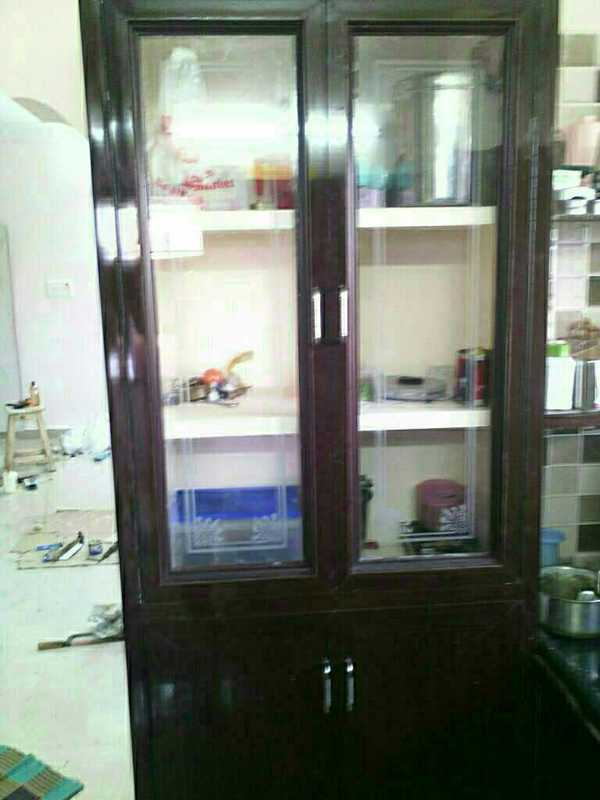 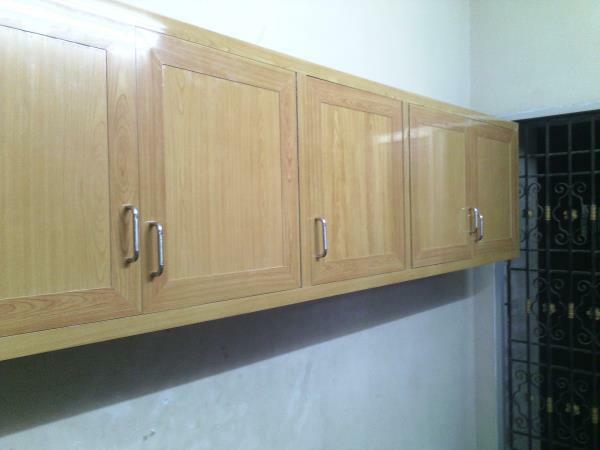 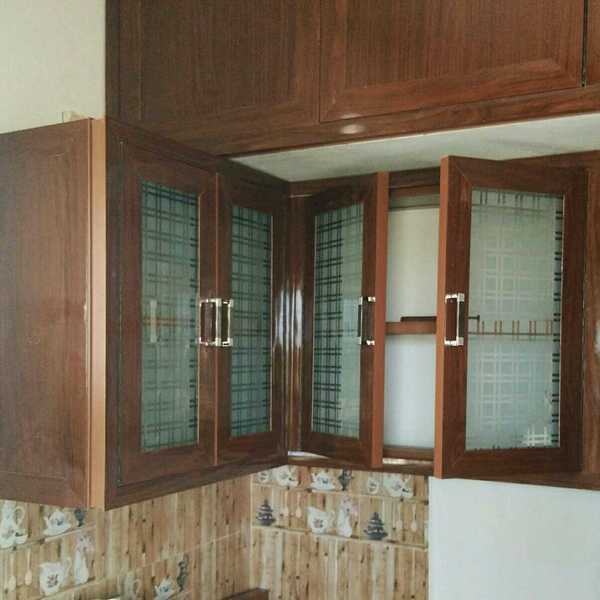 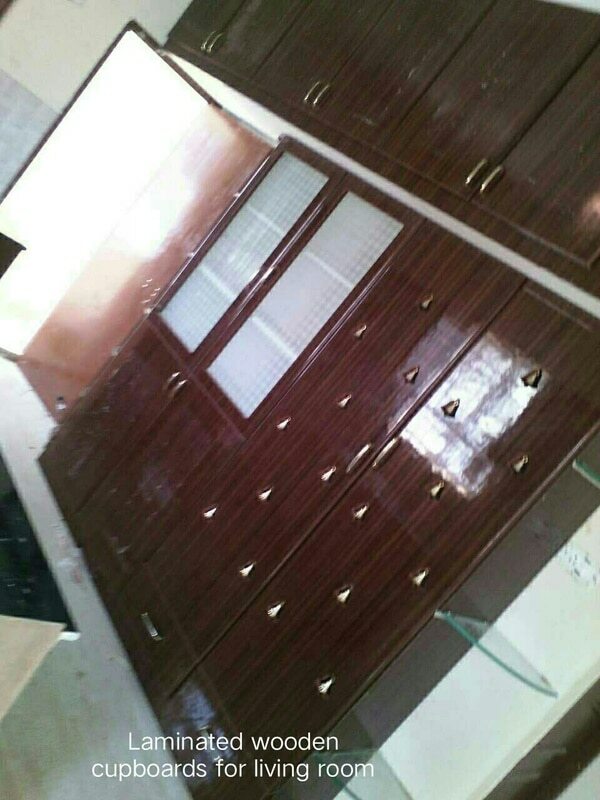 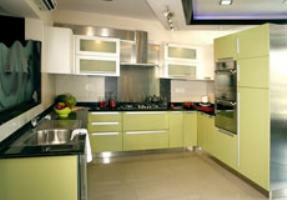 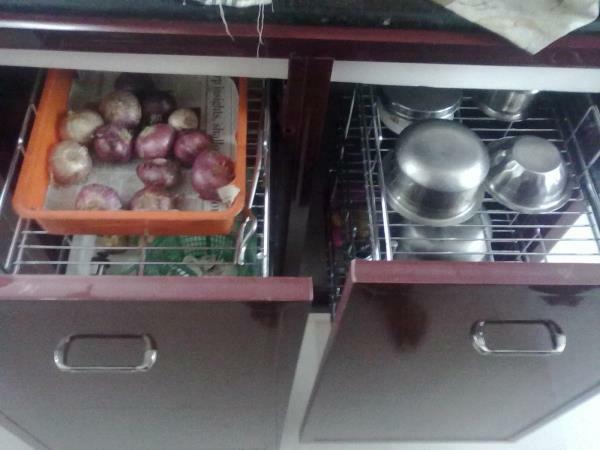 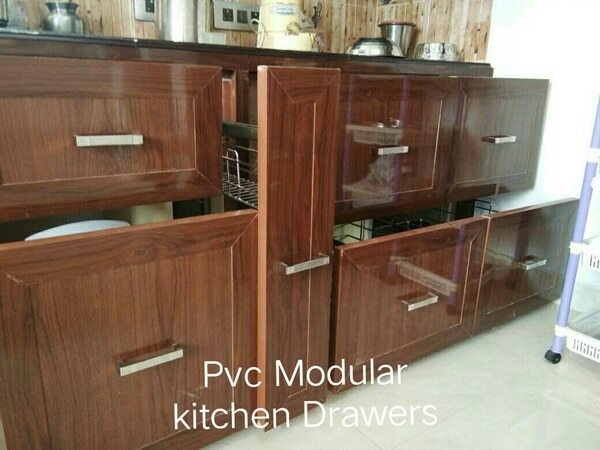 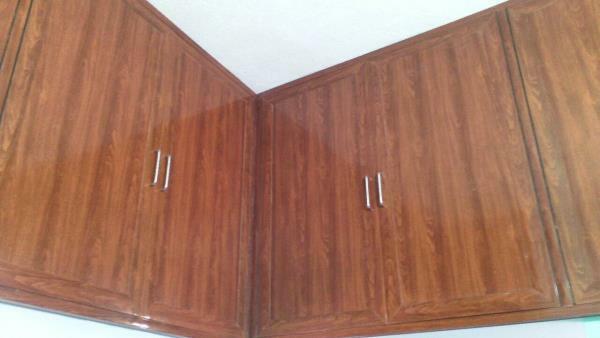 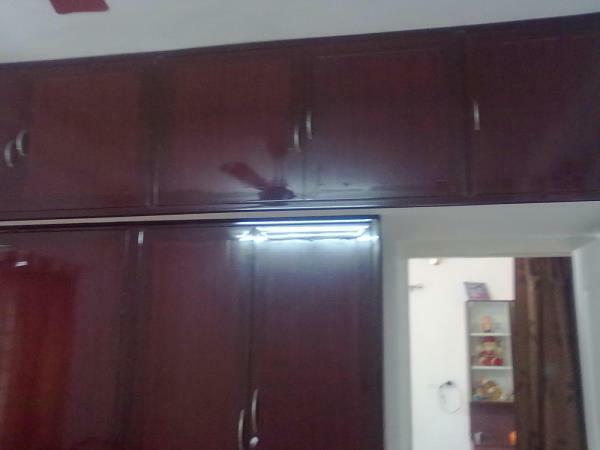 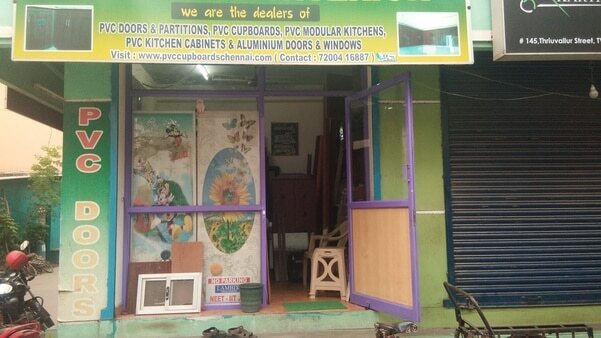 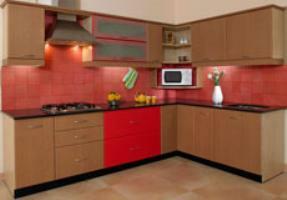 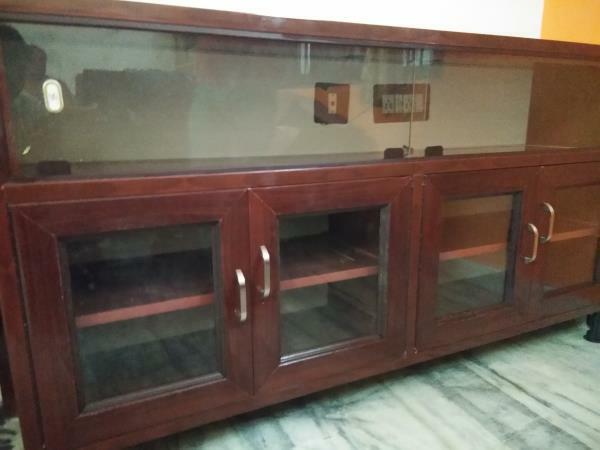 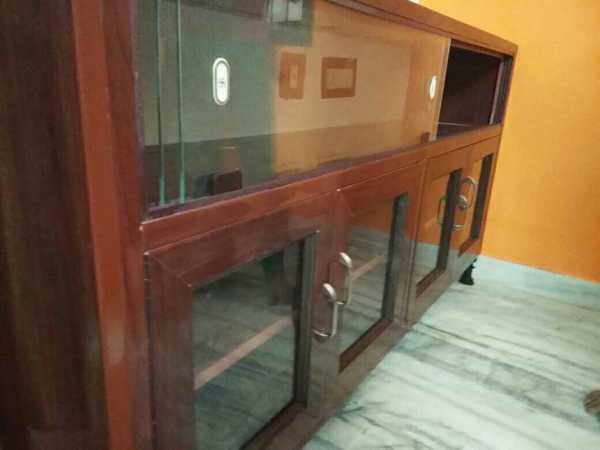 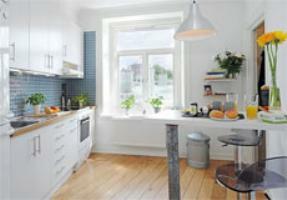 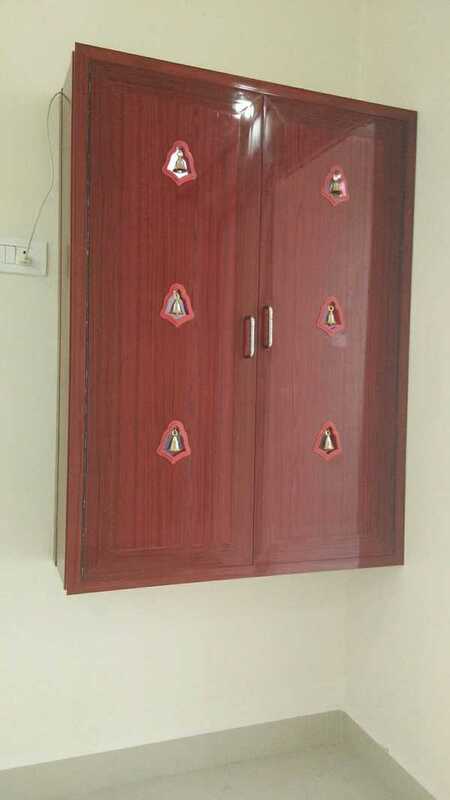 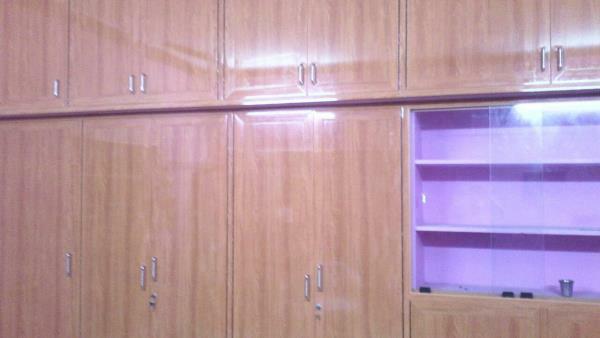 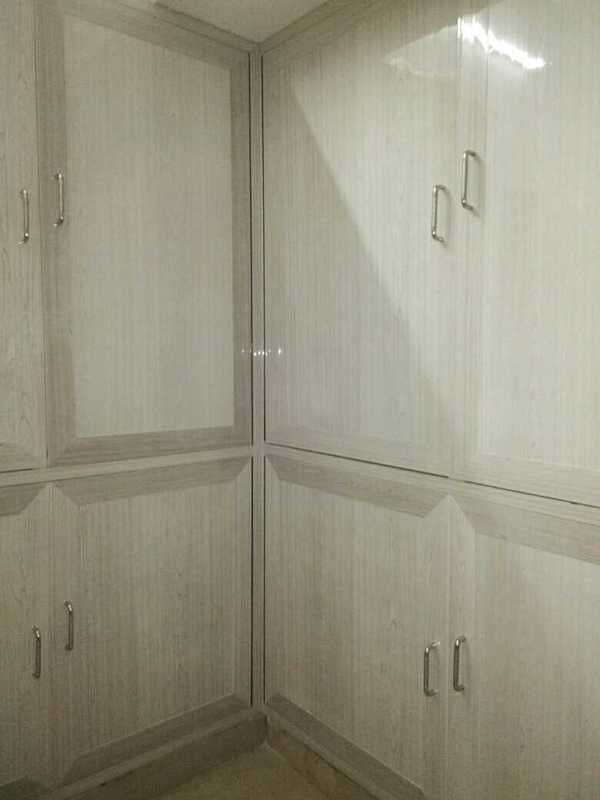 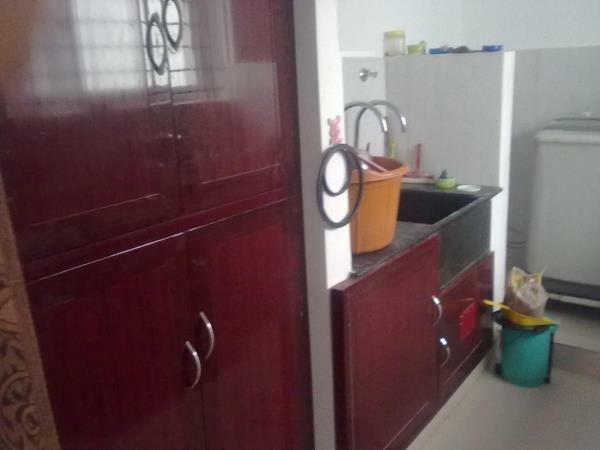 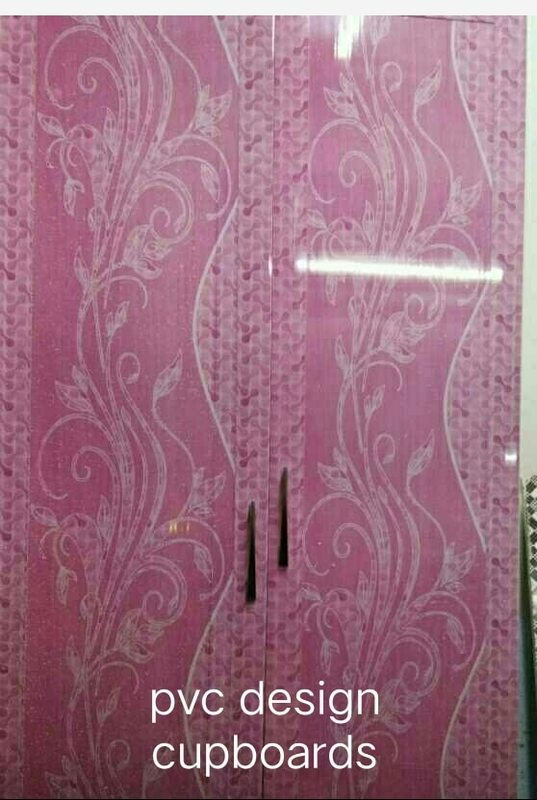 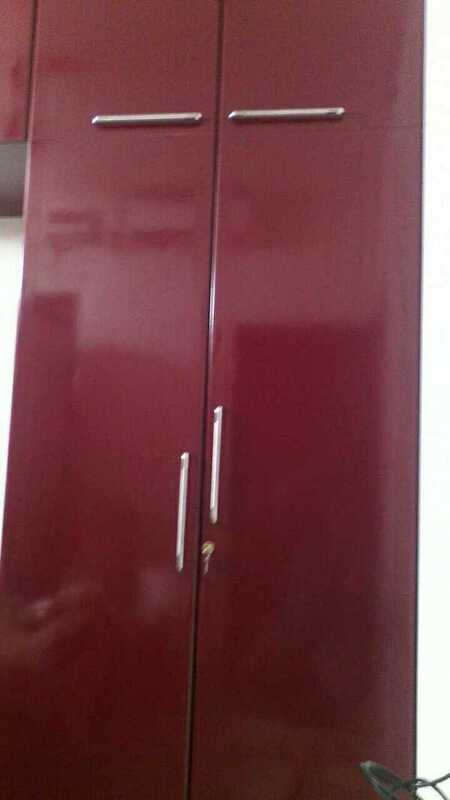 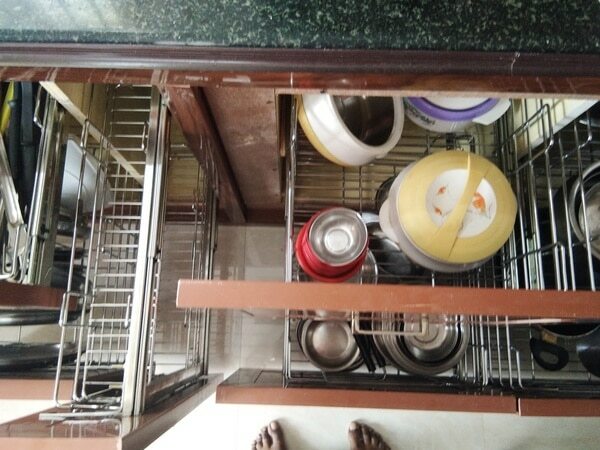 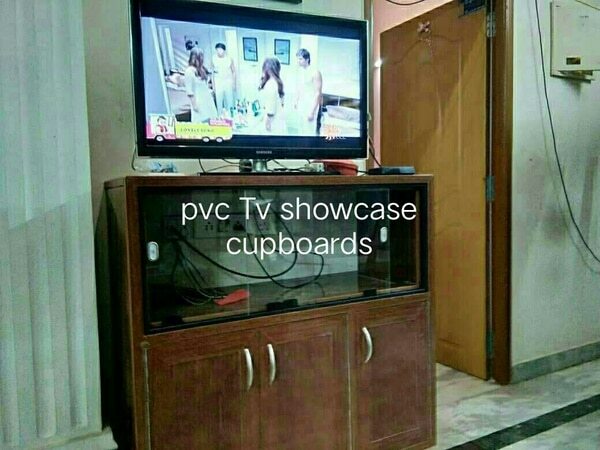 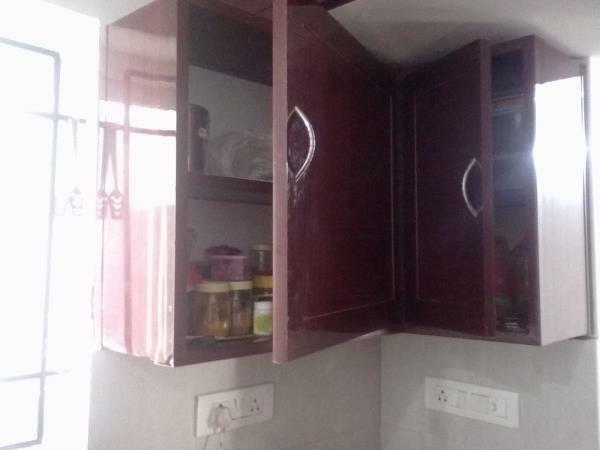 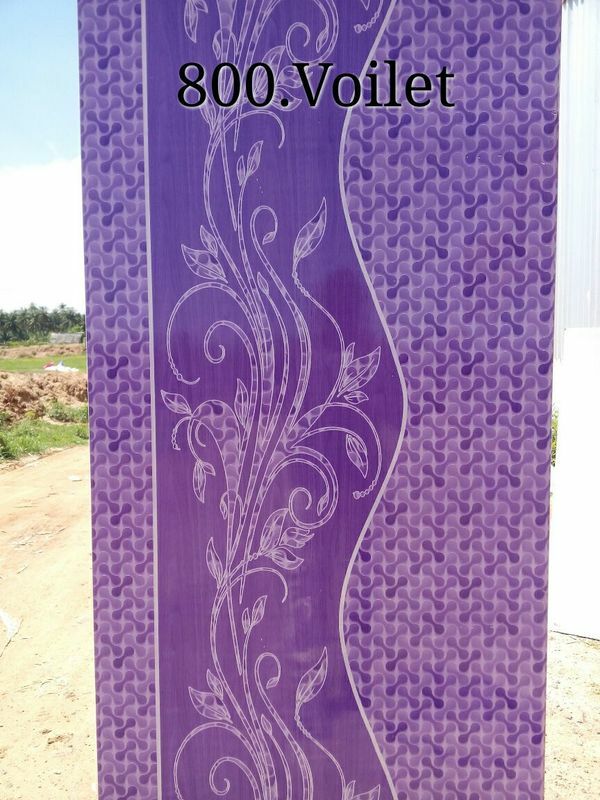 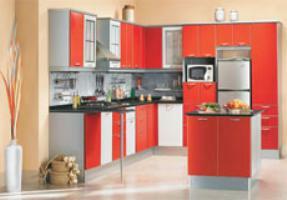 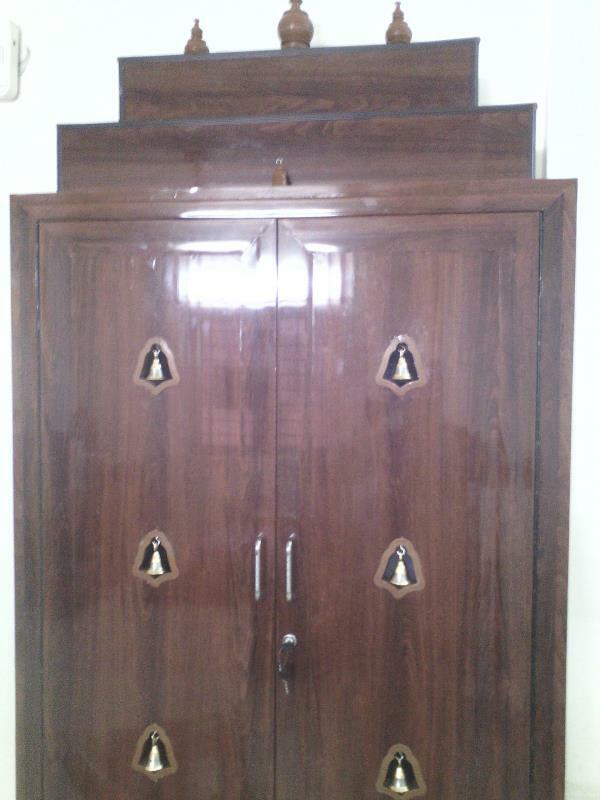 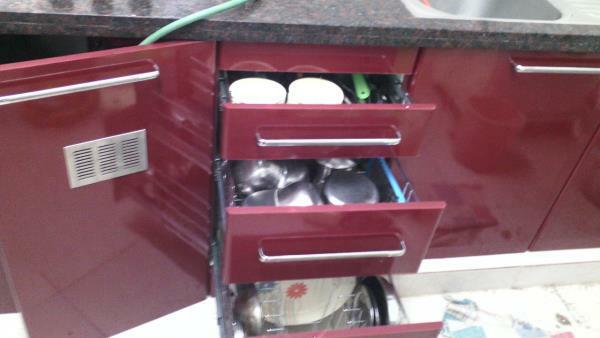 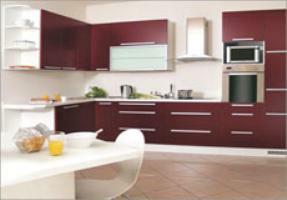 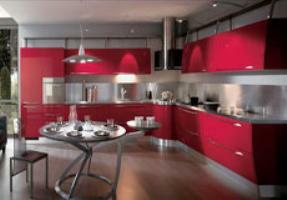 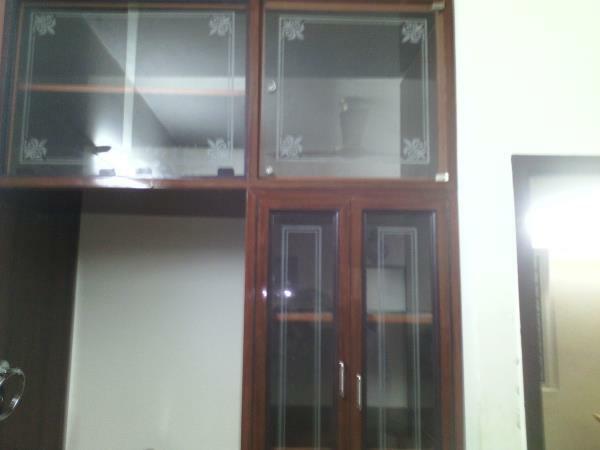 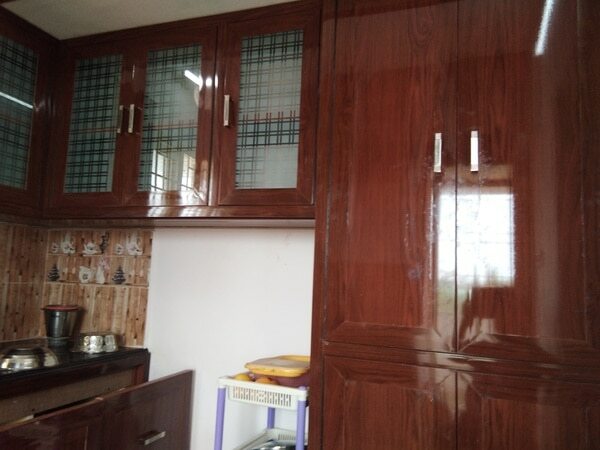 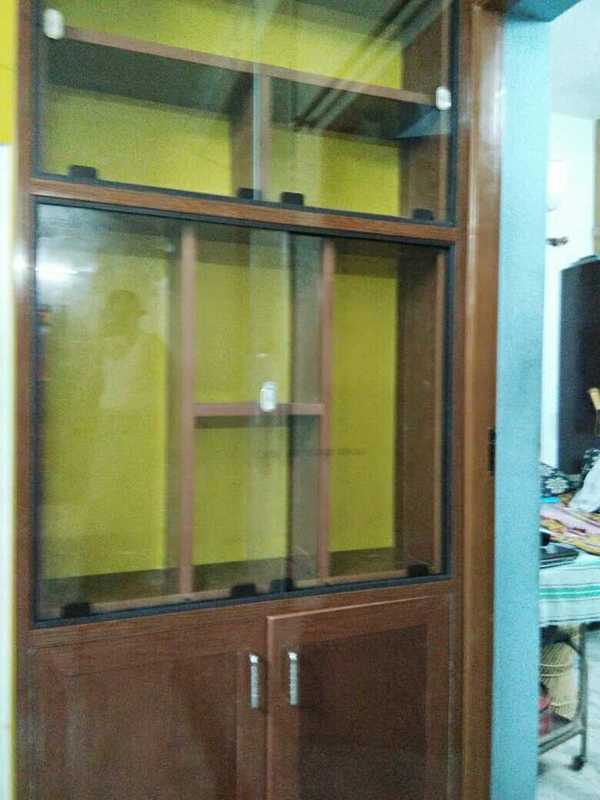 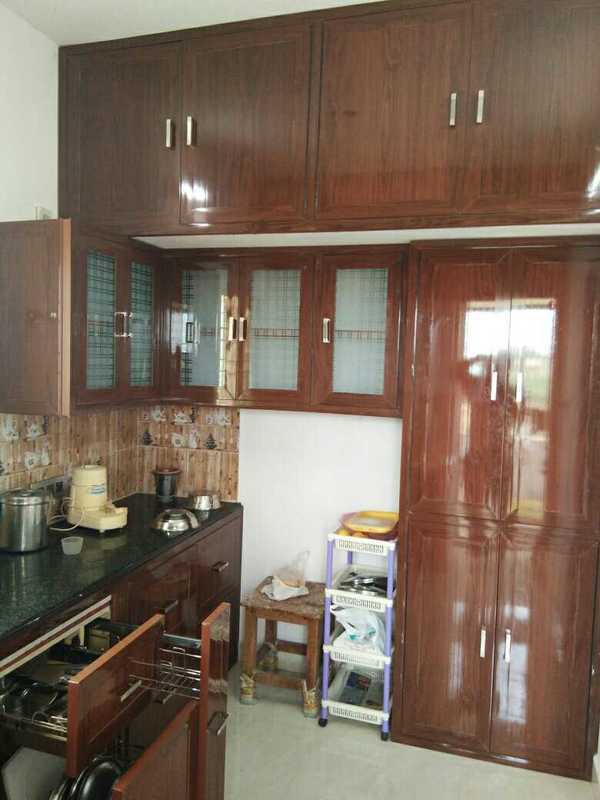 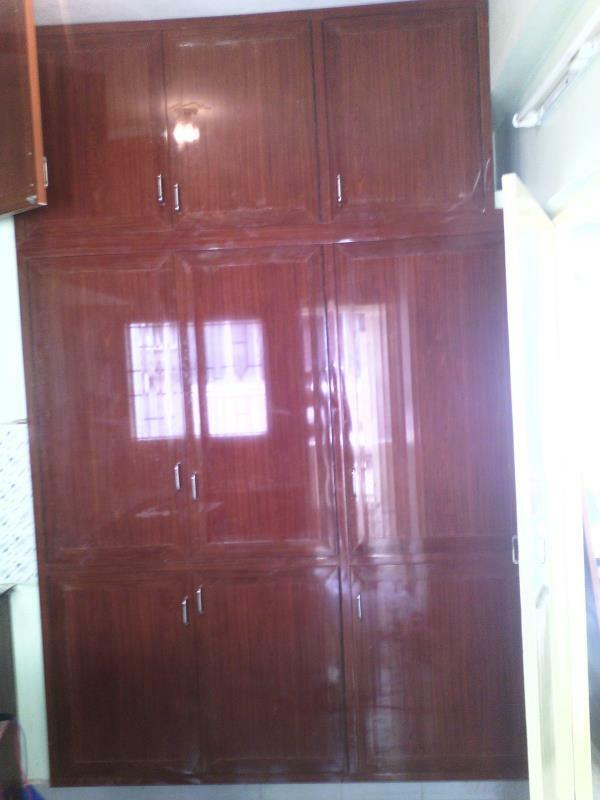 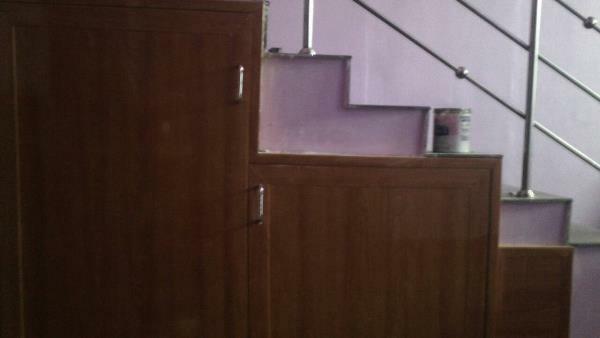 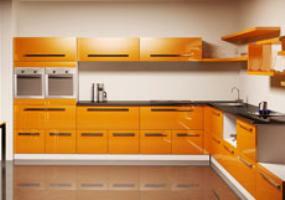 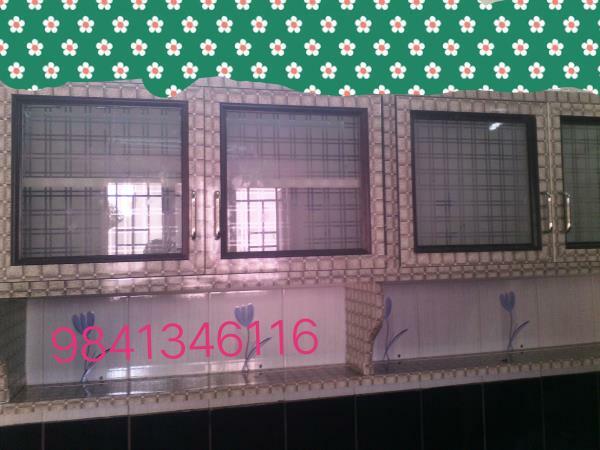 We can do any sizes of kitchen cabinets according to your kitchen sizes, as like the above image, our other services Pvc kitchen Cabinets Pvc cupboards chennai Pvc modular kitchen chennai Pvc interior works and pvc cupboard suppliers and dealers chennai. 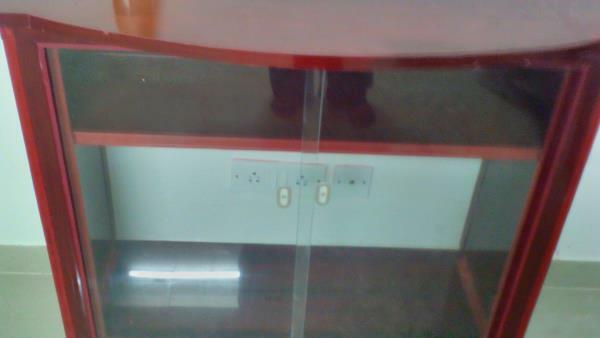 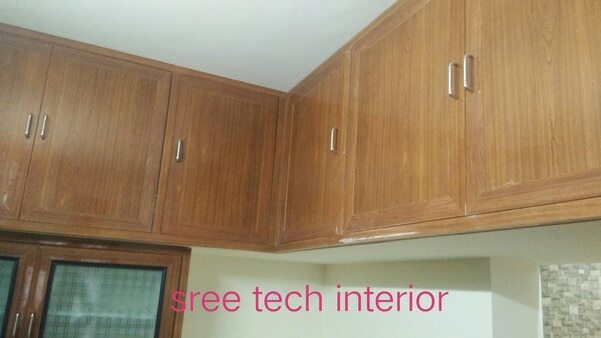 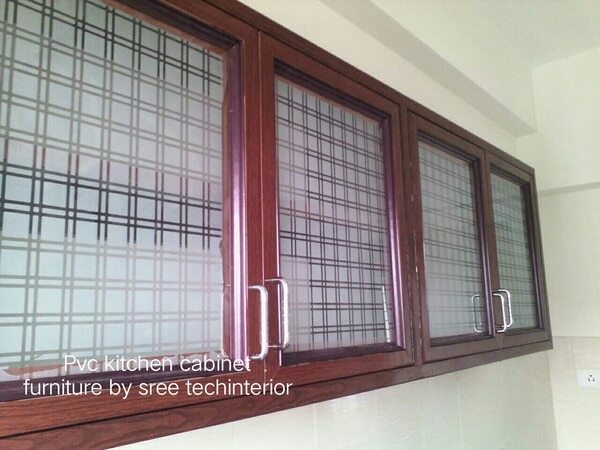 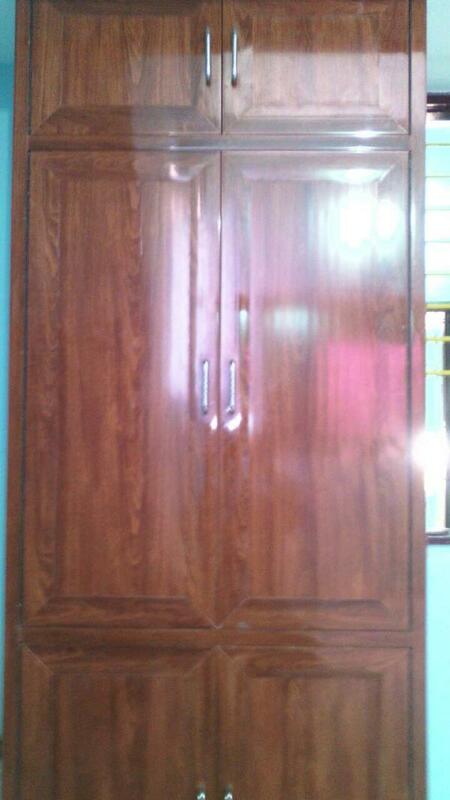 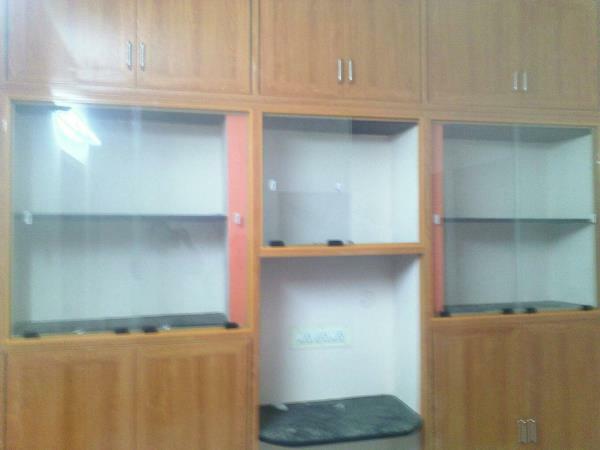 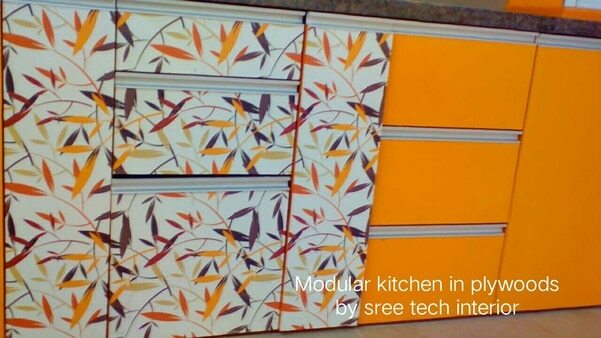 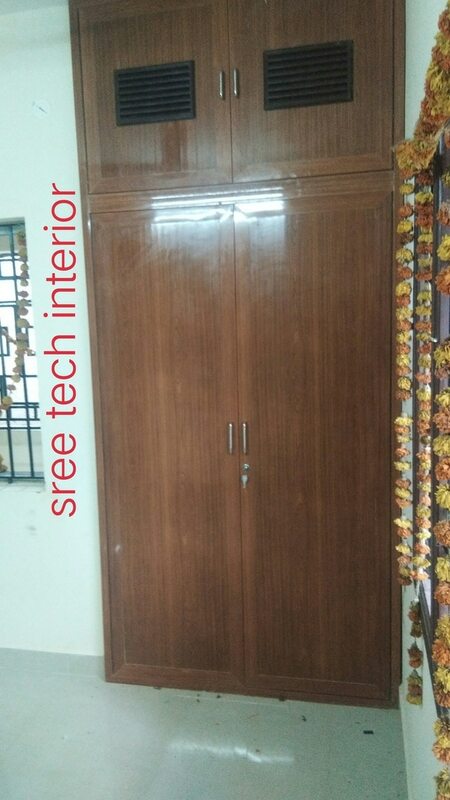 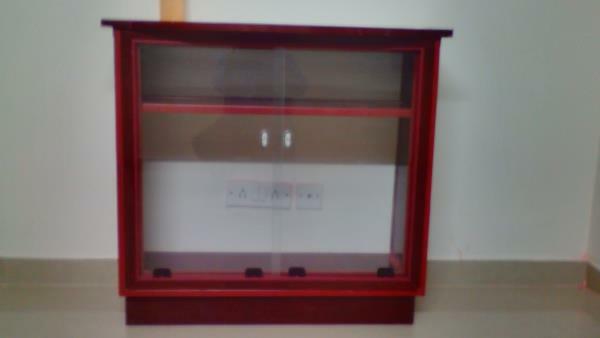 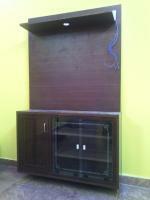 SREE TECH INTERIOR, CHENNAI PVC utility cupboards are very useful.you can use your unused or areas which is very complicated to use, so you can use those area like the above images.our services Pvc cupboards-pvc interior works chennai-pvc modular kitchen chennai-pvc doors-pvc cupboard prices-pvc cupboards chennai-pvc cupboard suppliers and dealers chennai.